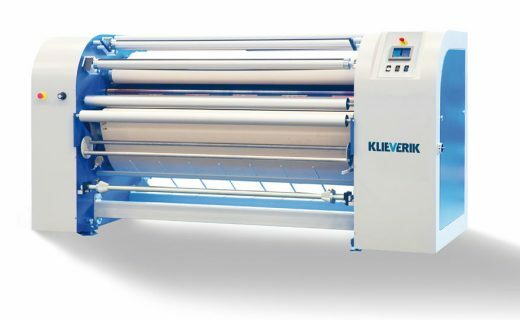 Klieverik GTC belt calenders can be used for dye-sublimation transfer printing (paper to textile) as well as for dye fixation of direct printed dispersed dyes or pigments. Our GTC belt calenders are well suited for entry level professionals to high-end production facilities. With sharp edge definition, high processing speeds, less waste and fewer re-prints, these calenders are designed for maximizing profitability. 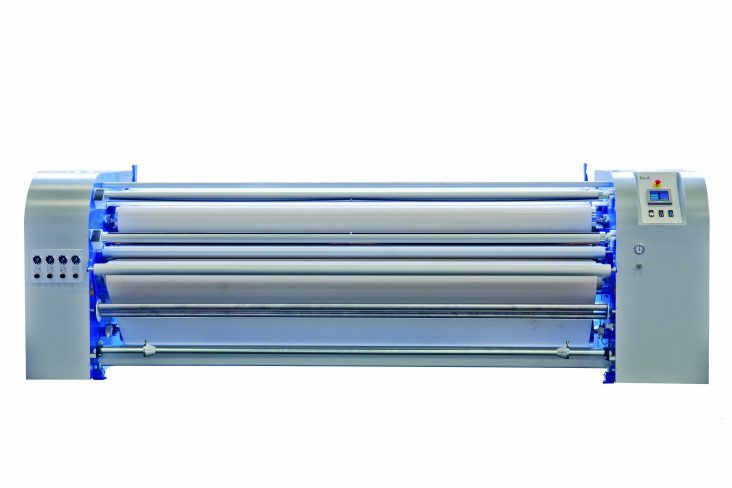 These machines are suitable for all kinds of materials like wovens-stretch-knits-non wovens. There are many, many details that go into a Klieverik calender all with a specific purpose in mind. These details culminate into a world class calender which precisely controls the critical variables of temperature, pressure and web handling during the dye sublimation transfer or fixation process. 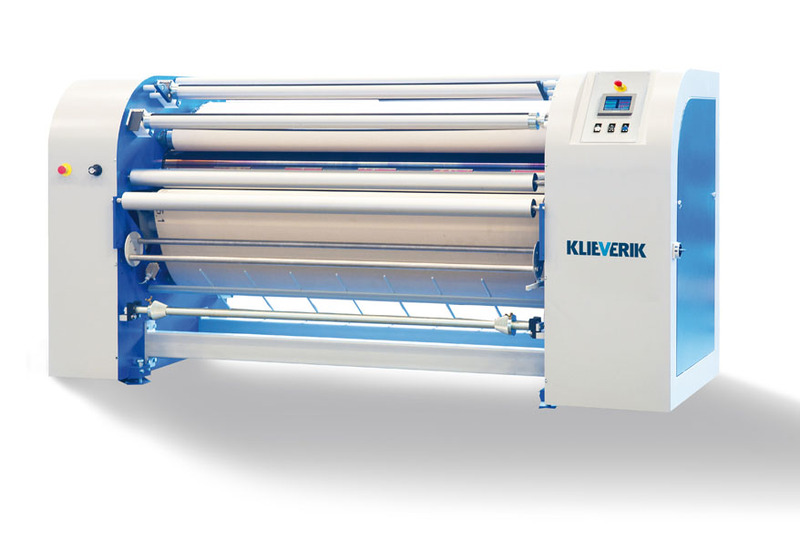 Klieverik calenders use thermal oil for regulating and accurately maintaining the drum’s surface temperature. They use a unique expansion vessel for the oil (which expands up to 20%) which insures that the drum is always 100% full of oil. This design, in junction with how we circulate the oil internally within the drum, means no colour output differences over the width or in time. 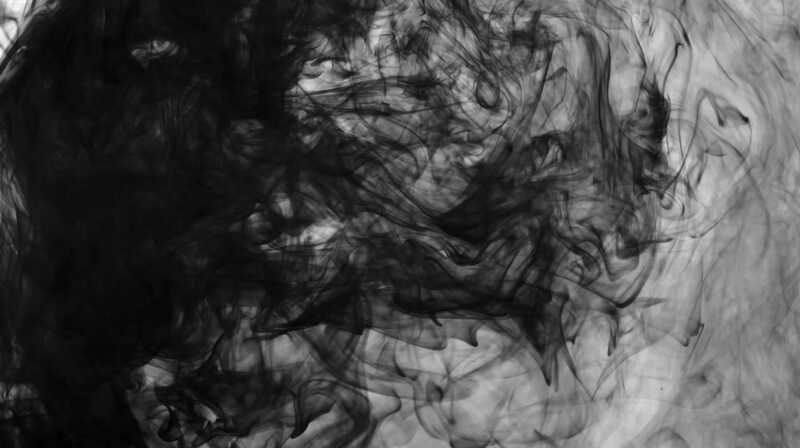 By using simple laws of thermodynamics, our heating elements are in direct contact with the thermal oil leading to shorter heating up times and higher energy efficiency. Klieverik uses the longest belt in the industry and a specialized PID™ steering system which minimizes lateral movement of the belt preventing transfer defects. This feature also insures better longevity of the belt. Our machines can also be customized with different options which are available to ideally match the manufacturing preferences of our customers.